Last Snow is an alternative/dark rock band with a taste for their roots. They regularly incorporate elements of prog rock and neo-classical influences into their music. Last Snow is an alternative/dark rock band from the abandoned tunnels beneath St. Paul, Mn. The band consists of Kay Trust on Bass/Guitar/Vocals and David Jay on lead guitar. 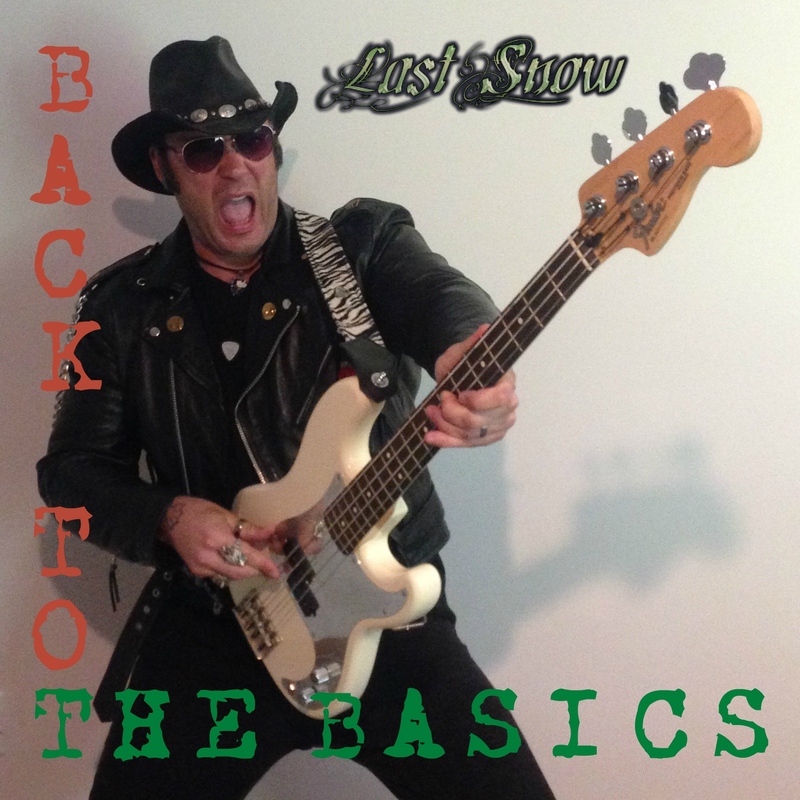 They come together to form a unique amalgam of old and new rock sounds on "Back to the Basics." "Back to the Basics" is Last Snow's tribute to the music of the 50's and 60's. More importantly, it is a tribute to an old friend and musical inspiration, Dave "Rudy Mental" Holland. He is missed but never forgotten.